In this video we download a Spanish translation for the Drupal interface and demonstrate how to enable it. Okay, so the first thing that we're going to do is enable the Spanish language. 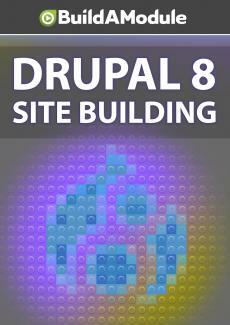 To do that, we'll use that Drupal's user interface to download that language. So for some reason, the menu items that we're going to need don't show up until we clear the cache, at least at the time of this recording. So we'll clear the caches first, and now we can use Coffee to go to languages, and we're going to add Spanish. So I'll click add language. Let's select Spanish and click add language.